One of the keys to effective fisheries management in the 21st century is accountability. Accountability requires having timely and accurate data. Electronic monitoring (EM) is gaining momentum in U.S. fisheries and abroad as an efficient means of meeting accountability requirements. Yet the ‘recipe’ for implementation of EM has not been perfected, and the price tag – and who pays – is not always clear. These challenges partly explain why the rate of uptake has been painfully slow, even as industry increasingly bears the brunt of human observer costs without any cheaper alternatives. Recognizing the need to better understand the costs associated with EM, EDF’s Pacific team engaged a group of experts – Dr. Gil Sylvia, Dr. Michael Harte and Dr. Chris Cusack of Oregon State University – to analyze the costs of fishery monitoring systems such as EM and traditional At-Sea Observers (ASO). 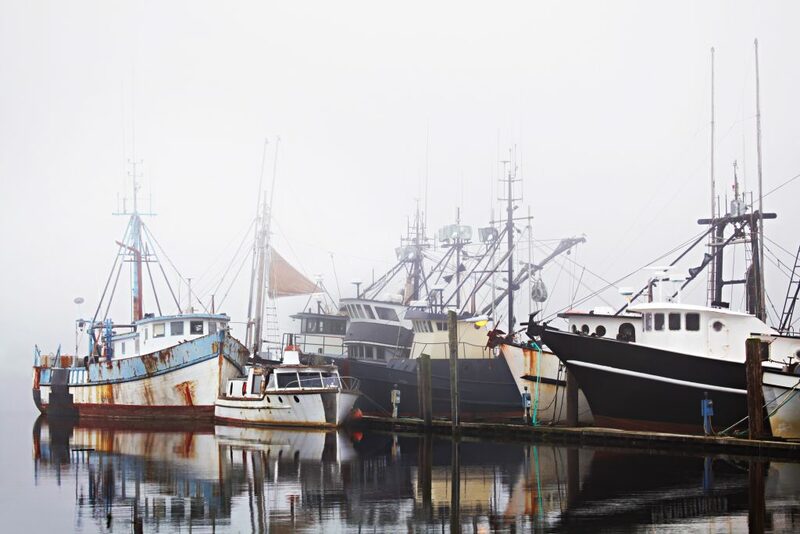 The goal of this research is to describe the state of EM in U.S. fisheries with both agency and industry stakeholders to better enable them to compare costs and tradeoffs between EM and ASO programs. If monitoring costs go down, profitability goes up, and everyone wins. The report includes a comprehensive review of EM literature and interviews with fisheries stakeholders around the U.S. with experience using this technology. The team also analyzed EM cost data and developed both a financial model and an interactive financial forecasting tool. Users can input monitoring goals, system needs, fishery characteristics, program standards and indicate who pays for several cost categories, resulting in fishery-specific cost projections. Researchers concluded that fully operational EM programs in fisheries are still uncommon, but that the use of EM technology is rapidly gathering momentum and there is potential for growth in the market for EM services. Analysis from the available literature shows that EM cost varies across fisheries and fleets, and could fall anywhere between 50% and 150% of the costs of human observers. Costs ultimately depend on monitoring program objectives, fishery characteristics, and the management system in which it operates. Generally, EM systems become more cost-effective with greater levels of fishing effort (i.e. more vessels, trips, etc. ), but cost savings may be diminished by high levels of video review, or when vessels are geographically isolated and hence more costly to service. Ensuring that EM is aligned with the capacity, regulatory environment, and culture of management agencies and industries. Another key takeaway is that collaboration and trust across industry and agencies is key to a successful implementation. If fishermen see this as a cost-effective and efficient monitoring tool they will embrace it. Given how expensive fishing is today, successful implementation of EM is essential to getting the costs down and realizing long term profitability and durability of commercial fisheries. This entry was posted in Domestic, Science/Research and tagged accountability, Electronic Monitoring, EM. Bookmark the permalink. Both comments and trackbacks are currently closed.